Pardon me, I am just too gassed to be sharing on this first episode of Sword and Arrow! As you have read in the introduction to this column, we will be ‘rightly dividing the word of truth’ in this column. That scripture is the simple answer to that question; knowing PI, his answer was awesomer! Lol! ‘How do we become this Light of the World??? And this question forms the basis for my write up today! Ha-Ha! I know I can hear you saying ‘Yes please I was thinking so too’. That’s what I’ll be discussing on this premier episode of ‘Sword and Arrow’. Great! with all that very necessary stuff out of the way let’s get to the koko of the matter. So, do you remember that scripture that they made us recite repeatedly in Sunday school? Ha-ha some major throwback for me there! I told you we were starting from the beginning, didn’t I??? So yes, that scripture blew my mind! So that verse establishes that the Word is not just ‘a single distinct meaningful element of speech or writing, used to form a sentence and typically shown with a space on either side when written or printed.’ – as defined on google.com. The He used in verse 2 of John 1 to qualify the ‘Word’ in verse 1 establishes that the Word refers to a noun. Wondering how I know this? Come, ‘He’ is a boy duh!!! – Remember Queen Primer? I know, you’re wondering what all this has to do with ‘light’ right? Stay with me – there’s a method to my madness. The 4th verse of that same John 1 goes on to tell us more about this ‘Word’ guy that they had so kindly brought to our attention. You see how it connects! So this Word, who has been there from the beginning, and happens to be a person, is also the custodian of life. He doesn’t only have life in him, but also has the capacity to give life. And that life just so happens to be the Light of Men! WOW!!! Isn’t that just amazing? How do I then receive this Light? Long story short, Christ’s coming was so that man may receive this light and ultimately be liberated through salvation. Ever been in a dark room before? Like a very dark room with no light coming in; but the moment you open a curtain and let in the smallest ray of moonlight or sunshine, the room receives some form of illumination. Jesus Christ’s coming was to not just show us the Light, but how to walk in it. 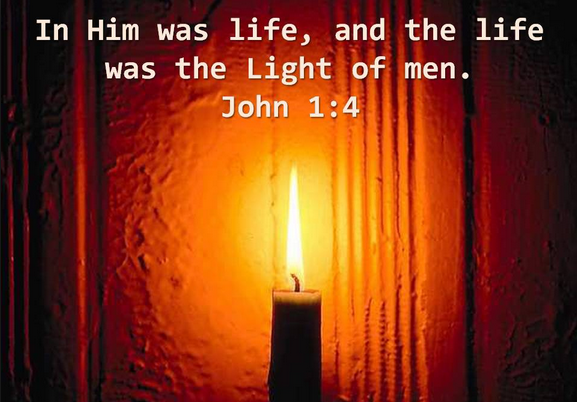 He came to illuminate the earth and mankind with it. He came to bring us into his light (understanding of his word) – 1 Peter 2:9. This is how we have become the Light of the World. I would like to know what you think if you have anything to add or something you don’t agree with or you need clarification on or any questions you have for me, I would love to hear from you in the comments section, Free drink for the first person to comment!!!!! so he likes to think. In regard to whether God wants you to be Famous, I think the kind of fame matters too. One can be famous for the wrong thing, e.g Evans or famous for low moral standards. In our world today fame is…. I don’t know. Could you possibly define the kind of fame you mean? I particularly love this column because of the Caption! 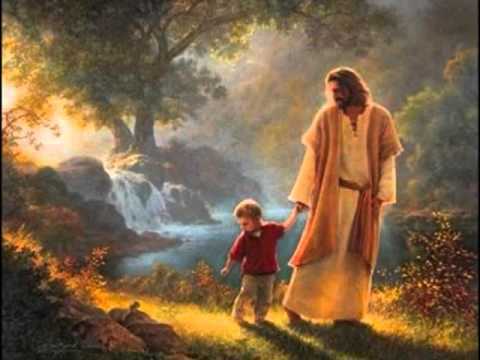 The Sword in the Bible is the Word of God with reference to Ephesians 6:17B and Psalm 127 :4&6 says Children are like arrows in the hand of a mighty man and happy is the man whose quiver is full of them! I don’t know the inspiration behind this caption but I want to believe that with the sword and the arrow, targets shall be aimed and achieved….from the beginning….. Thank you for your prayers and a big Amen to that!